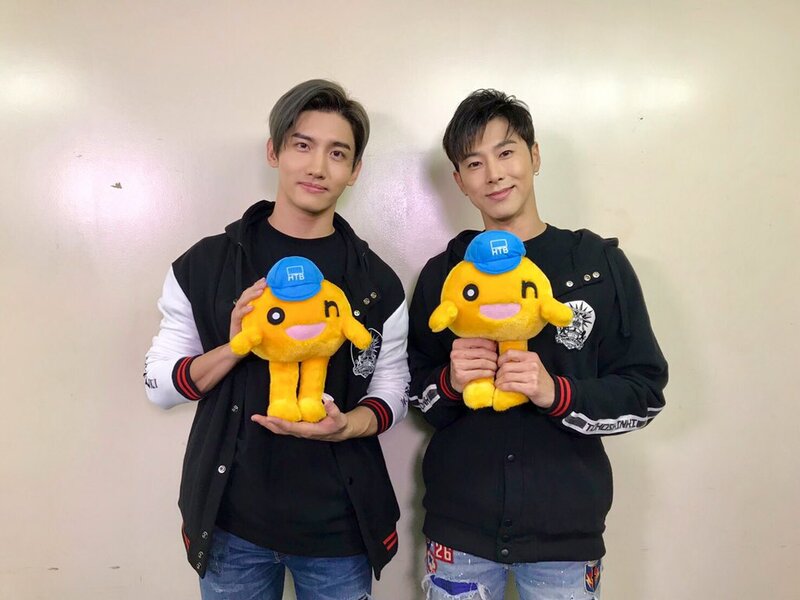 First day of『Tohoshinki LIVE TOUR 2018～TOMORROW～』at Makomanai Sekisui Heim Ice Arena, Hokkaido has been completed successfully! Concert started at 18:35 and finished at 21:27 [cr: @anywhere4you]. 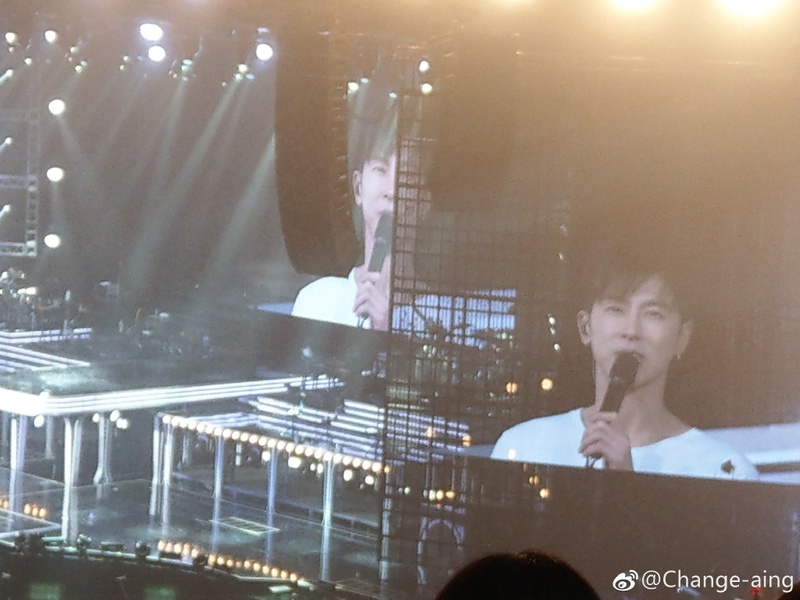 Encore tshirts were white [cr: @anywhere4you]! 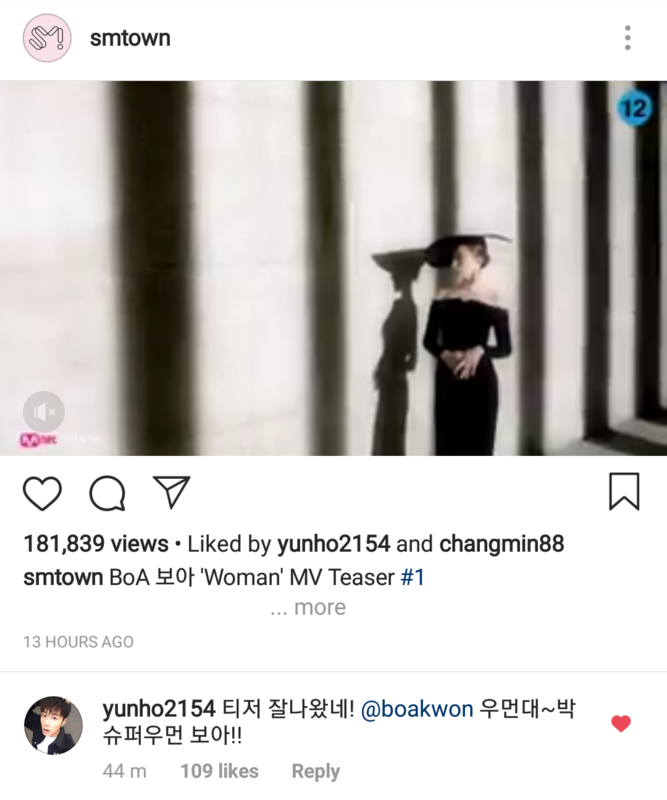 [Yunho/Changmin IG] 181020 Changmin and Yunho’s Likes on BoA ‘Woman’ MV First Teaser + Yunho Leaves a Support Comment! 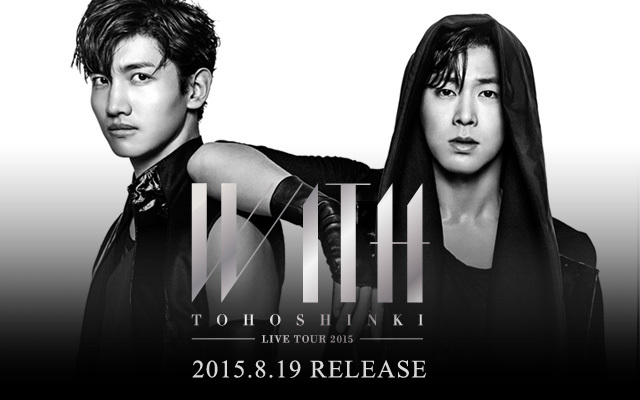 TVXQ supporting their sunbae BoA! WE MISS YOU > w <! 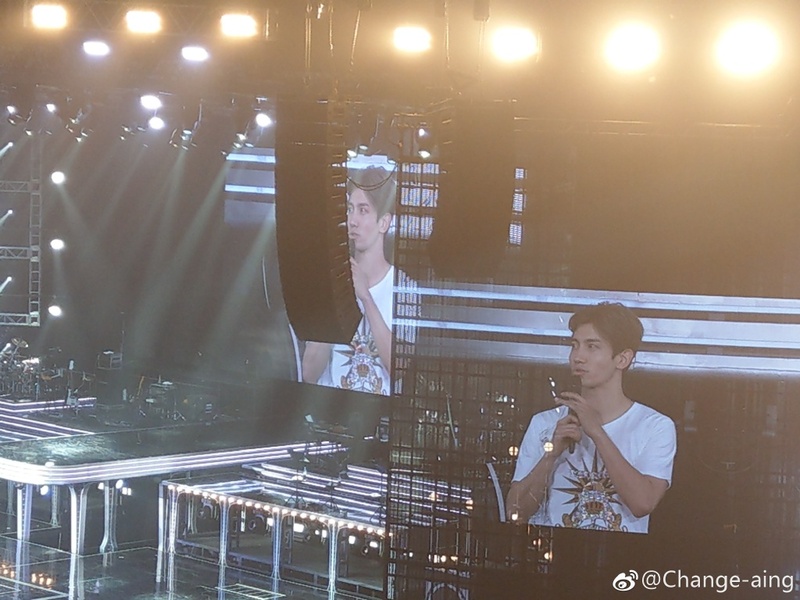 Tagged Changmin, Tohoshinki, TOMORROW Tour, TVXQ! 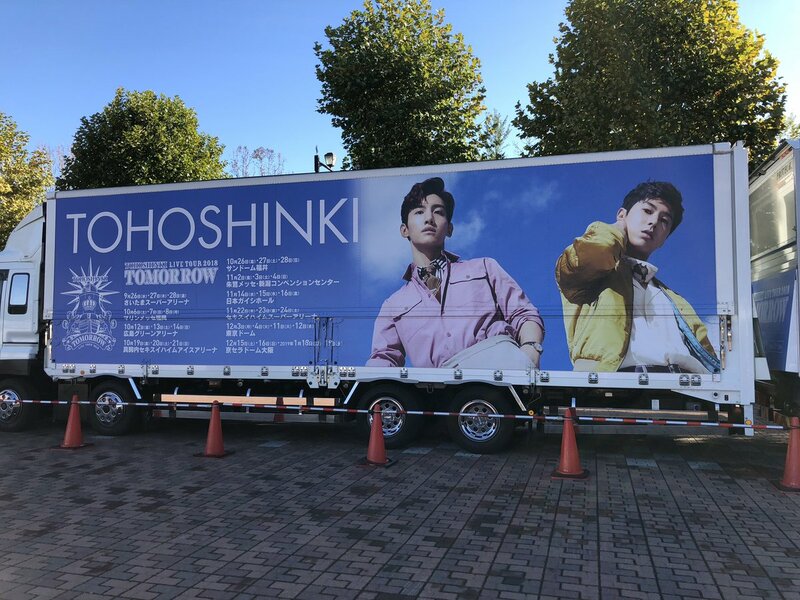 [INFO] 181019 Hokkaido TB’s “Ichioishi! 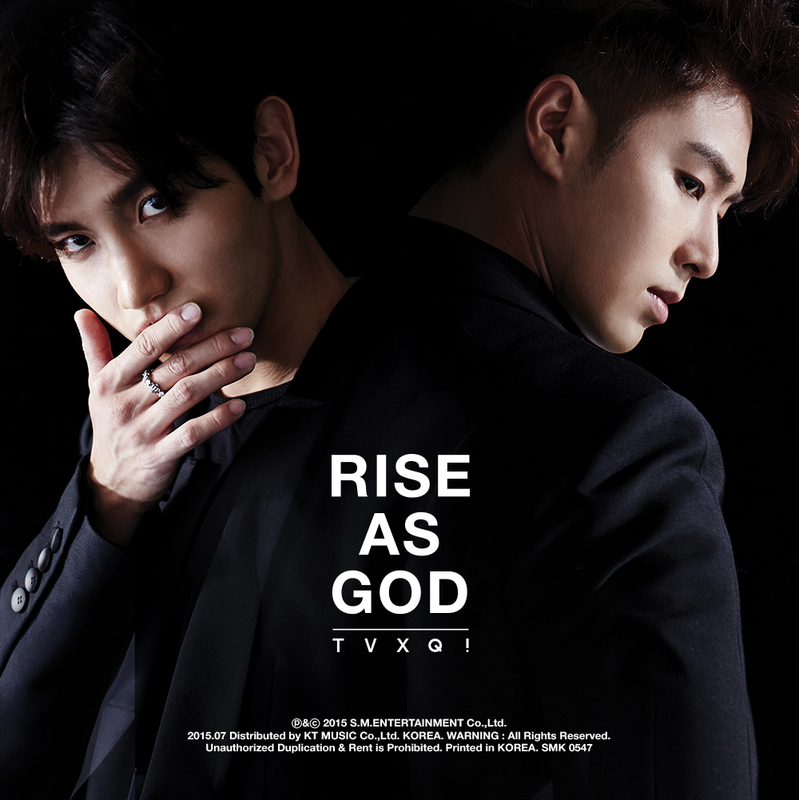 MORNING” Interview with Tohoshinki Backstage at Makomanai Sekisui Heim Ice Arena, to Broadcast on 181022!